When my ASUS eeePC died I needed something to replace it. 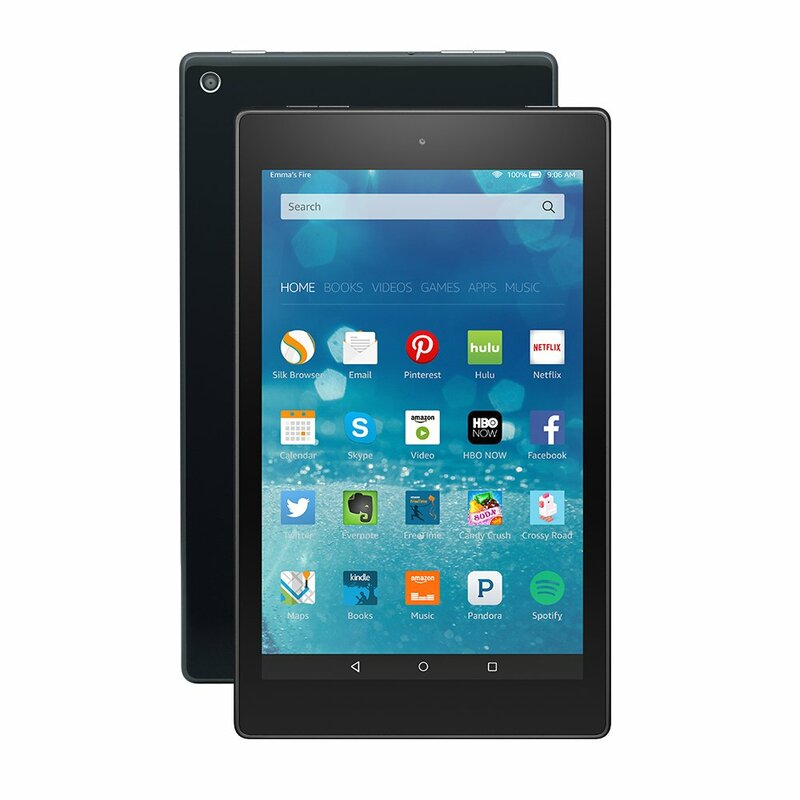 I ended up purchasing a Kindle Fire 8 HD. It didn't take long once I got internet access again to see how one programs these new phone and tablet devices. I downloaded Android Studio. Of course this is an entirely new paradigm. The good news is that I have lots of time. The bad news is that most of the tutorials are on line. Without Internet access my learning curve will be very steep.